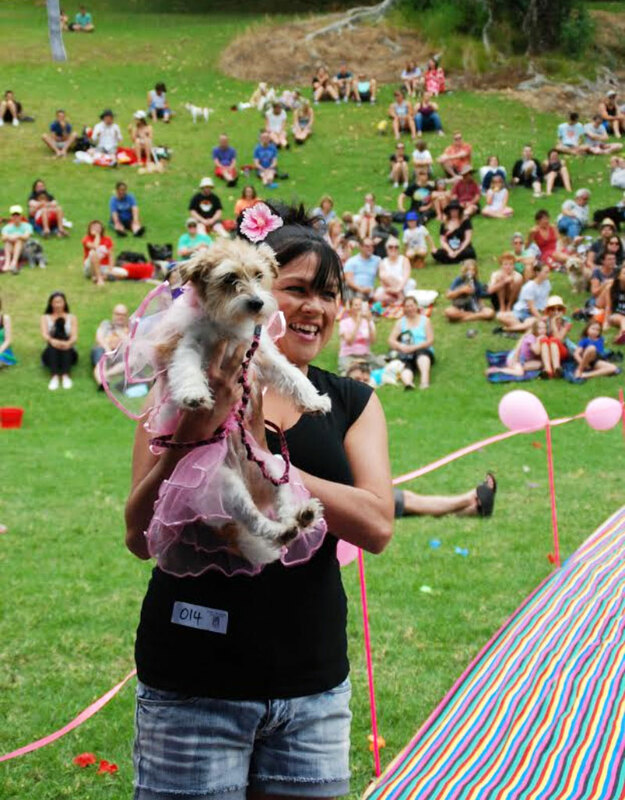 Putting the paws back in Ponsonby, it’s Woof – The Auckland Pride Dog Show – taking over Western Park once again with everything that is fluffy and furrrbulous! The catwalk becomes a dogwalk on this doggy-tastic day with MC Steven Oates, celebrity judges and prizes galore! Let your pooch put their best paw forward in their fanciest outfit. Categories include Best Dressed, Best Dog/Owner Look-a-Like, Biggest Dog, Smallest Dog, Best Talent/Trick and Best in Show! Woof will be located in lower Western Park, not far from the tennis courts, with the closest road access via Beresford Street West and Howe Street. Register your pooch by 1pm, as we’ll be hitting the dogwalk at 2pm sharp. Proudly supported by Barkley Manor and VitaPet, each and every competition entry fee will be donated to the SPCA.